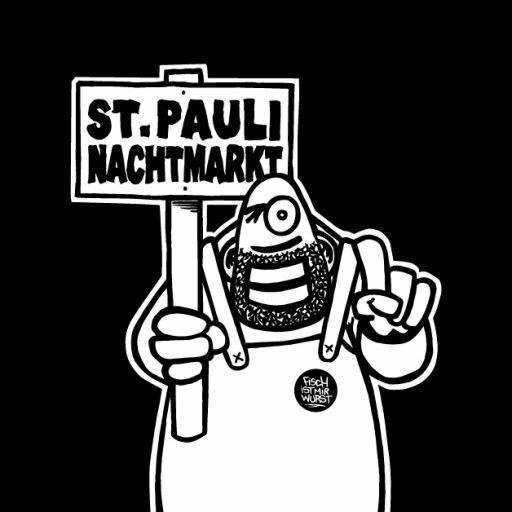 St. Pauli Nachtmarktdrop by aka. 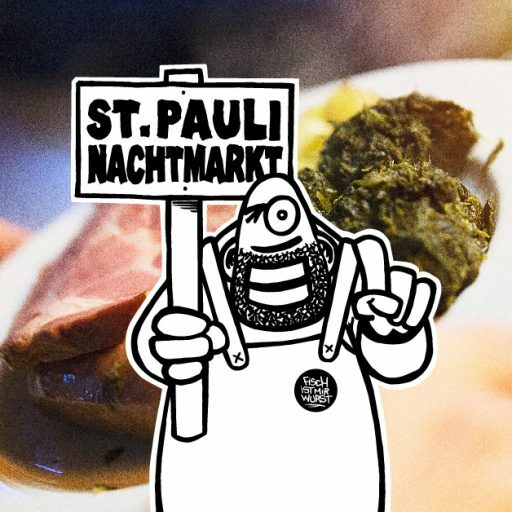 "komm' ma lecker bei mich bei!" 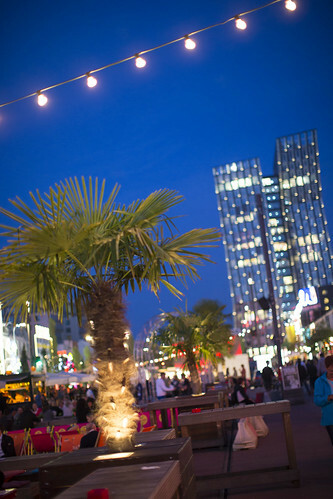 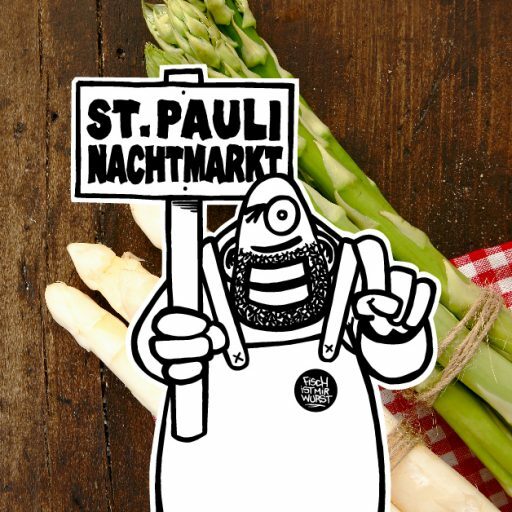 St. Pauli Nachtmarkt is not a usual farmers market. 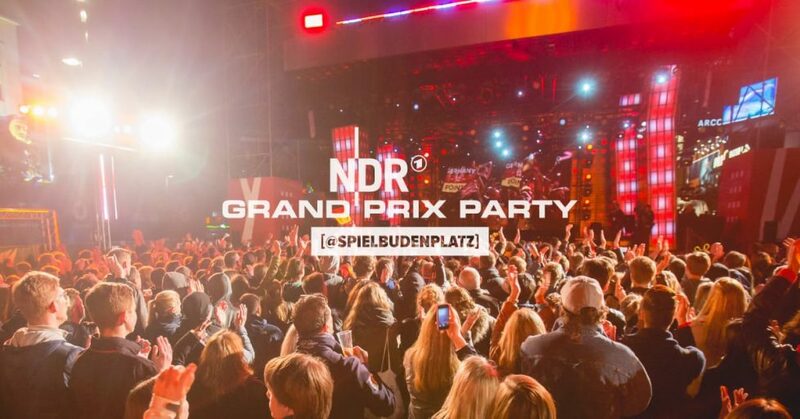 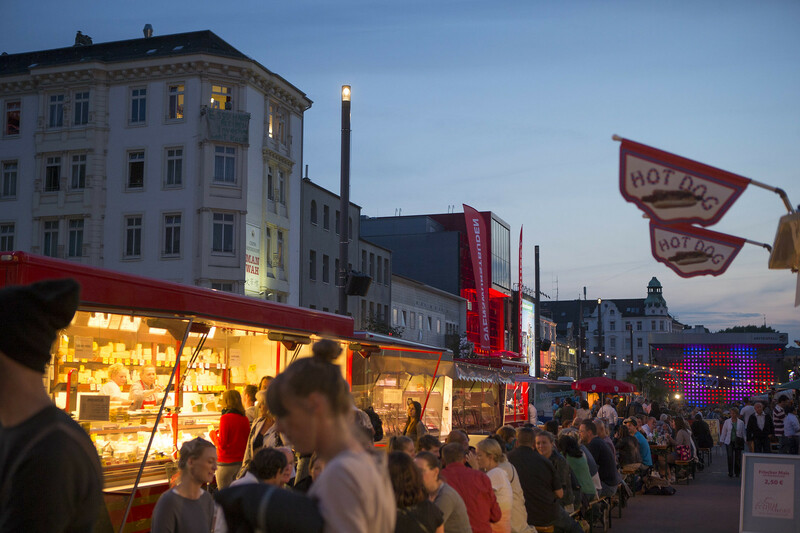 Its filled with high-quality products from the region, vegetables, fish, meat, cheese, flowers, … But located in the heart of Reeperbahn on the Spielbudenplatz, the opening hours fit the late hours of action, shopping and eating here. 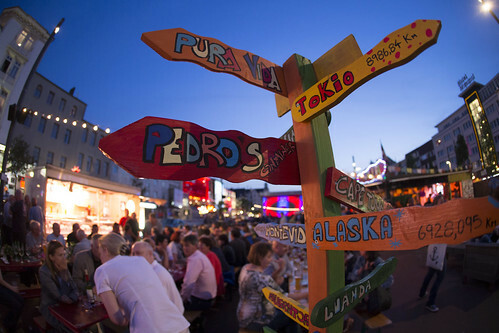 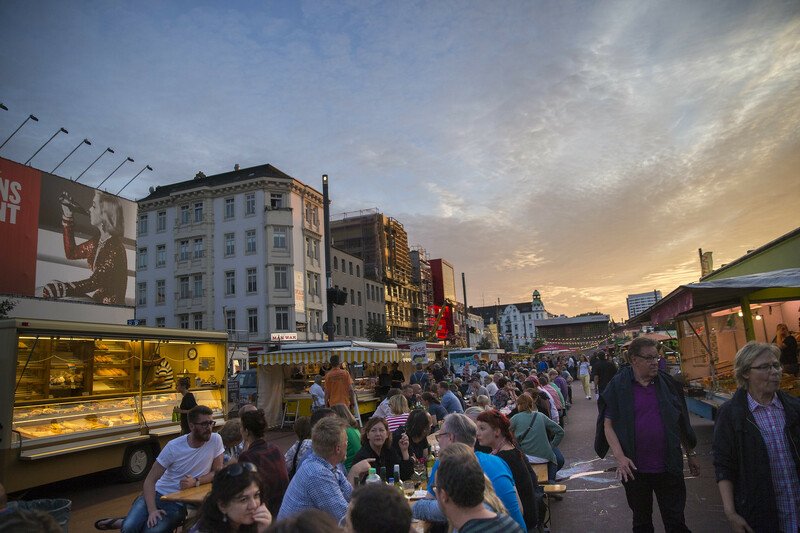 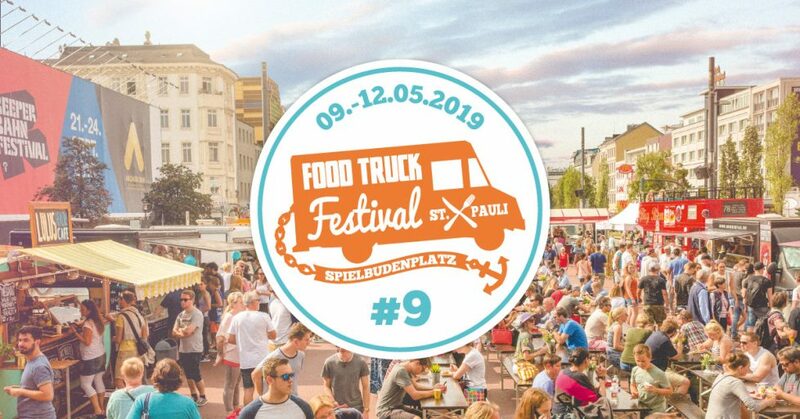 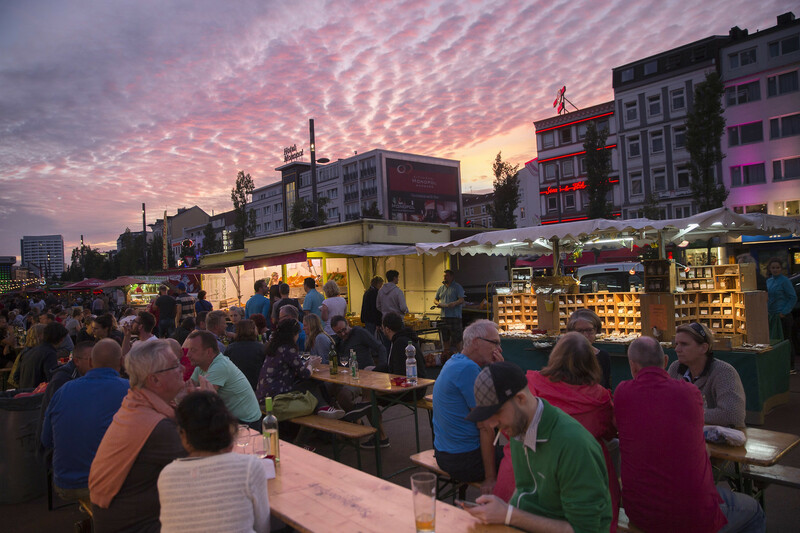 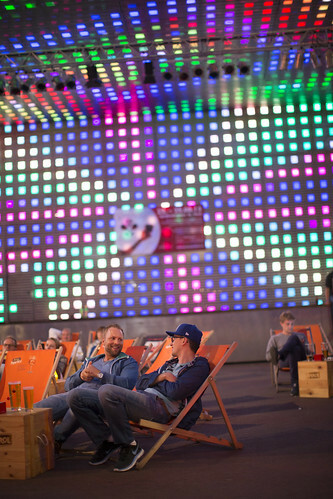 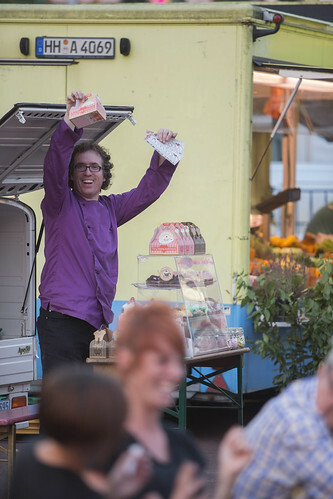 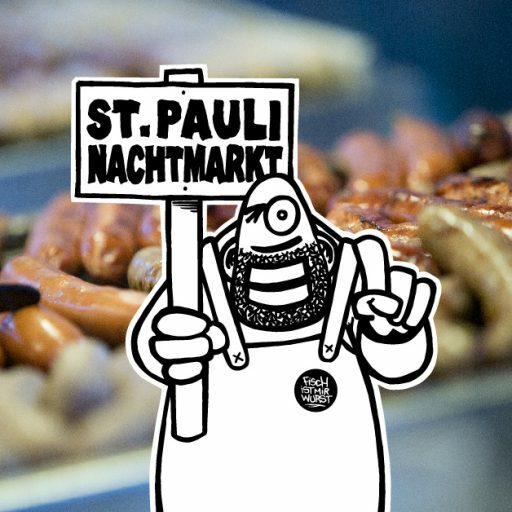 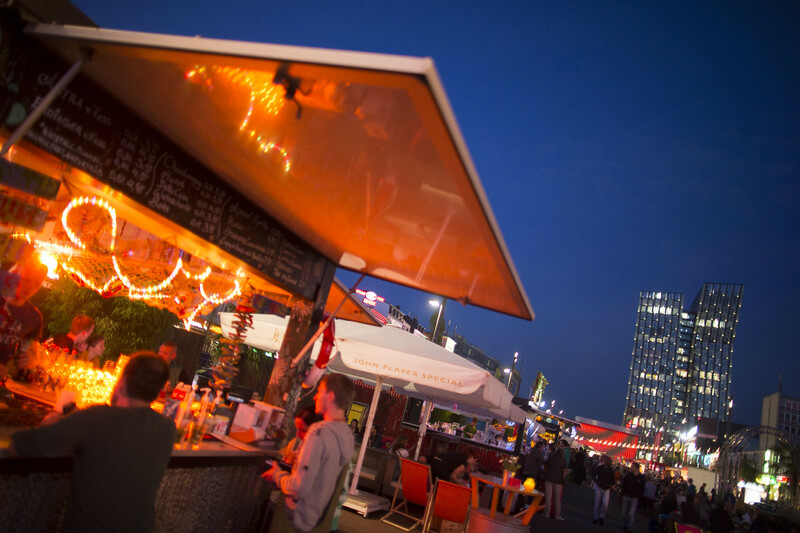 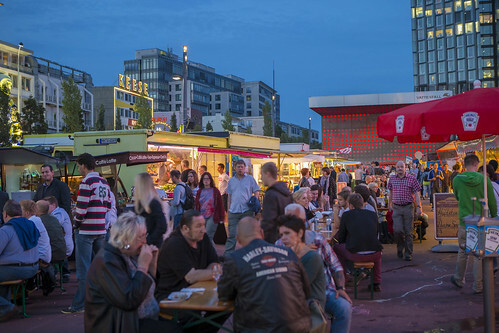 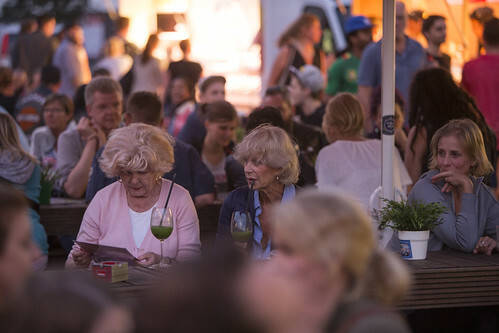 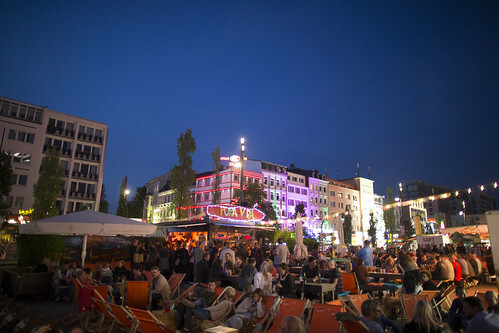 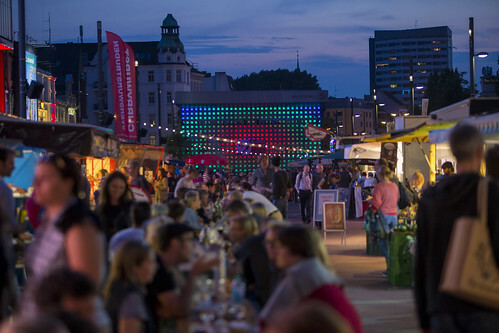 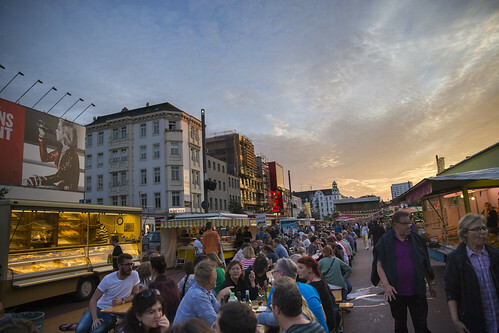 Combined with Street Food and to-go offers, this market, St. Pauli Nachtmarkt, did become a meeting place for after work for residents and tourists to do shopping and enjoy good food and the relaxed atmosphere in the middle of the trouble of the night.